Sky Sports executives claim they are not worried by early season viewing figures for Premier League matches, after it was revealed they have dropped by almost a fifth compared to this time last year. The 19 percent decline has occurred in the first season of a new $7.4 billion rights deal with Sky and BT Sport which was expected to bring the Premier League to a much wider audience. Despite an exciting start to the season, plus the massive hype around the managerial battle between Pep Guardiola and Jose Mourinho in Manchester, Sky says there have been numerous factors which have caused viewing figures to slide. These include illegal streaming of matches, a hot summer, and the distraction of the Rio 2016 Olympic Games. A Sky spokesman said: “It is a premature comparison when several high-profile matches such as Liverpool vs. Manchester United have yet to air on Sky Sports. Sky paid over $5bn for five of the seven TV packages – an increase of 83 percent from the last round of bidding three years ago. 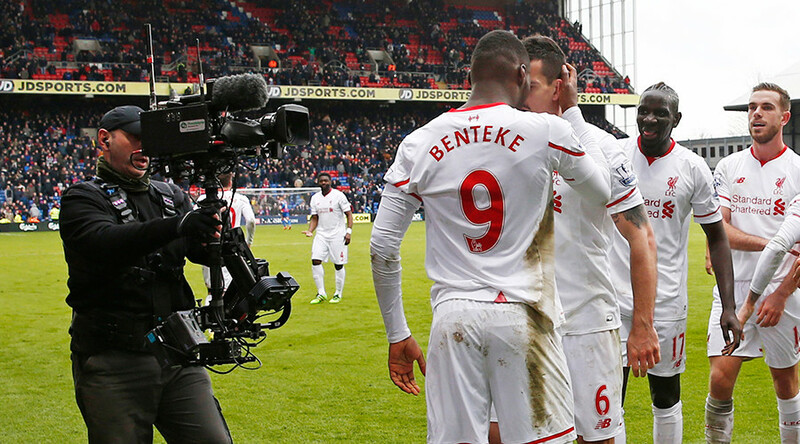 This means that Sky pays around $14 million per match for the right to broadcast 126 live games. Monday’s Liverpool vs. Manchester United game will undoubtedly have a positive impact on the ratings, but Sky will be hoping that Premier League viewing figures do not follow the downward trend seen in other sports such as Formula 1, golf, and cricket.